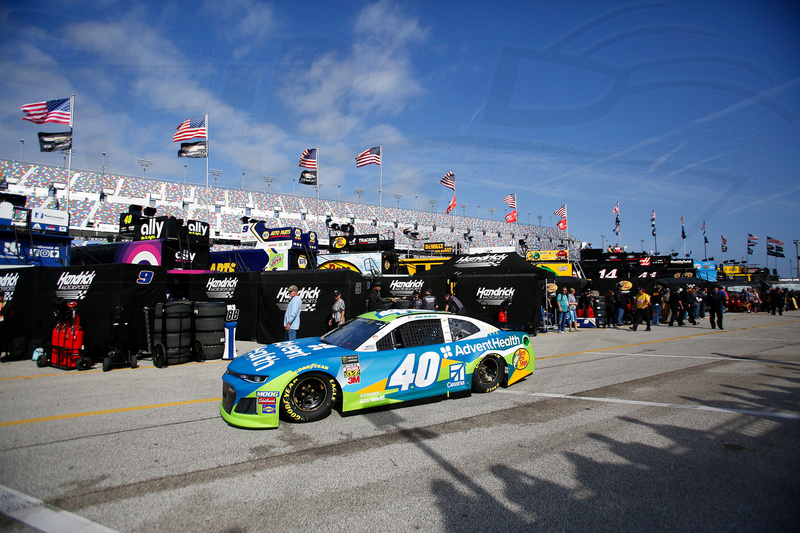 The Advance Auto Parts Clash at Daytona International Speedway begins Sunday, Feb. 10 at 3 p.m. on FS1, MRN, and Sirius XM Channel 90. 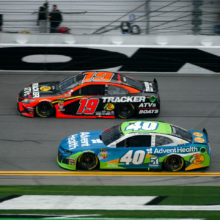 Jamie McMurray is set to kick off his final Speedweeks at Daytona on Sunday when he rolls off 11th in the 20-car exhibition race. 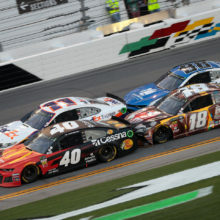 The Clash is set to begin shortly after qualifying (Fox) at 12:10 p.m. EST for the 61st Daytona 500, where McMurray will set his time in the No. 40 McDonald’s/Cessna Chevrolet Camaro ZL1. 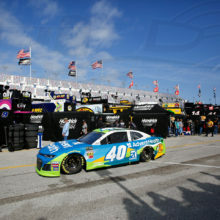 Follow along during the day on Twitter at @CGRNascar and @Spire77.